Family friendly and calm atmosphere at 3 km from the Pont du Gard and less than 20 km from Nimes, Uzes and Avignon. 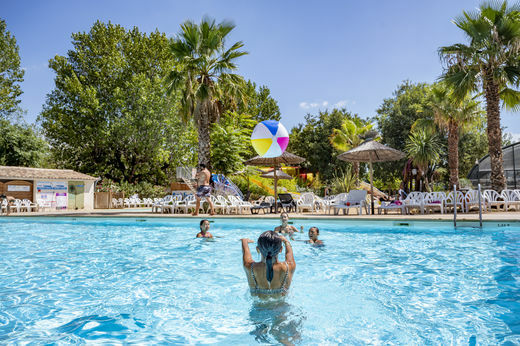 Domaine de la Soubeyranne is ideally located at 3km from the Pont du Gard, between Nimes, Uzes and Avignon. 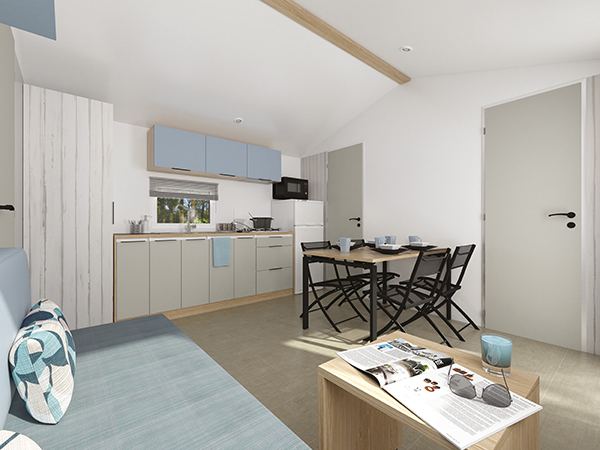 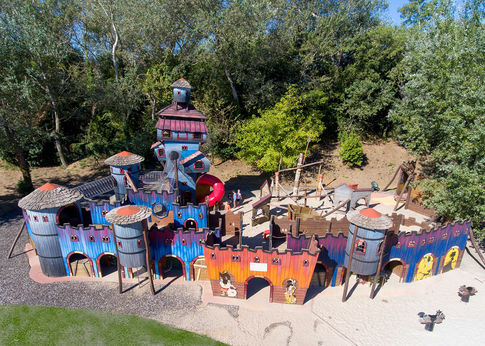 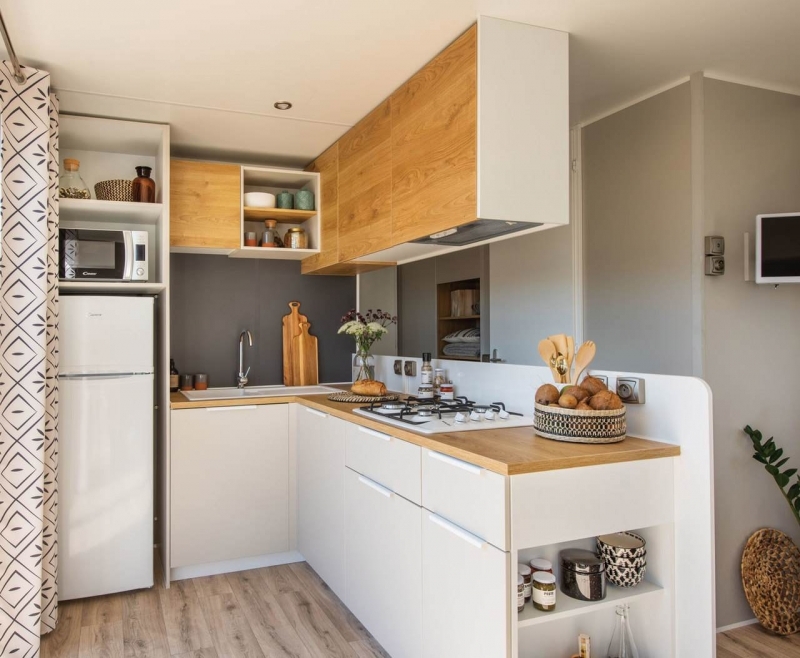 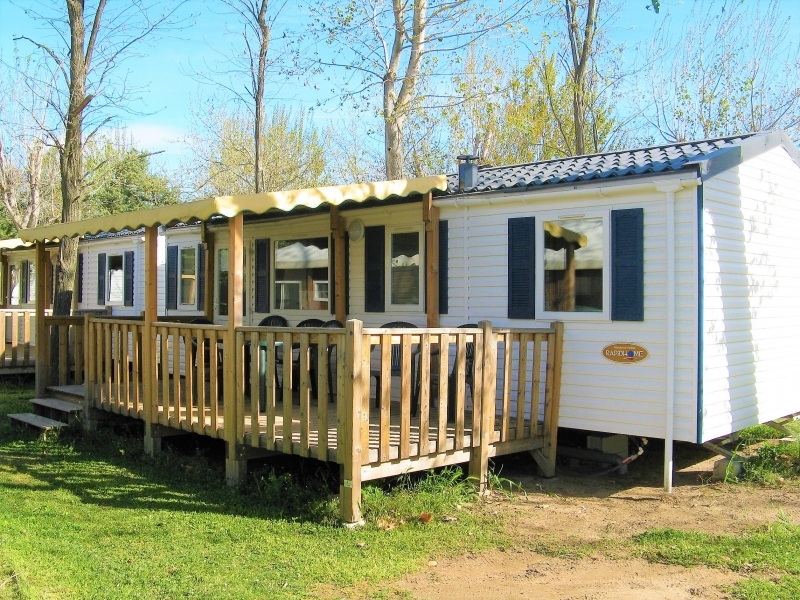 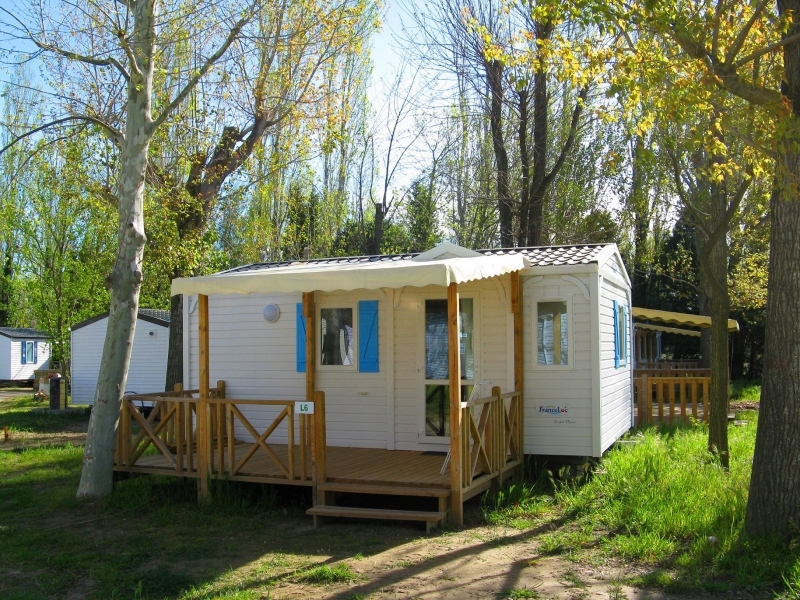 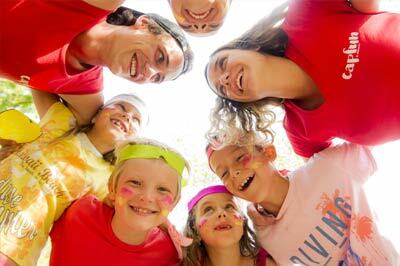 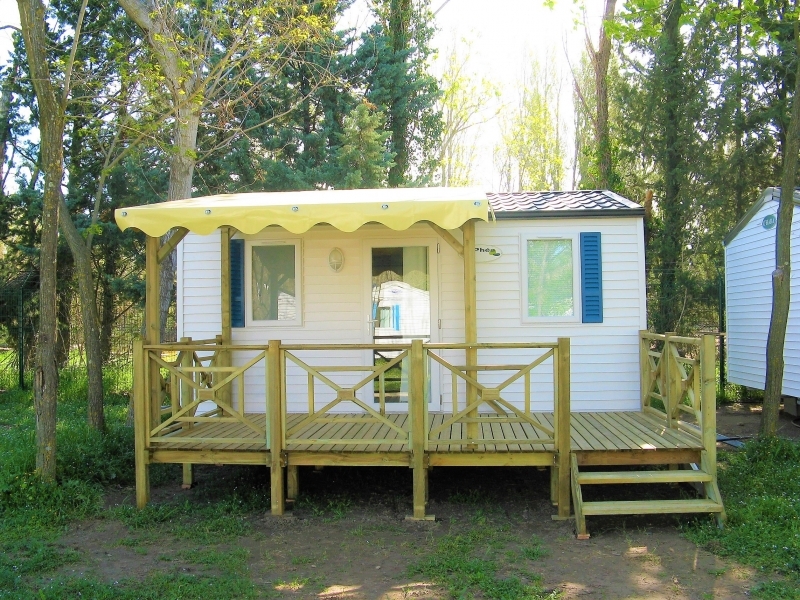 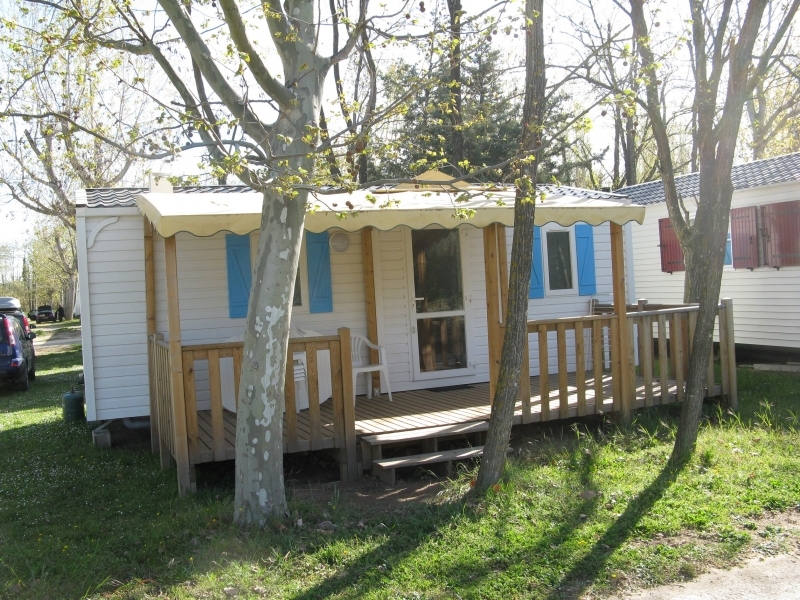 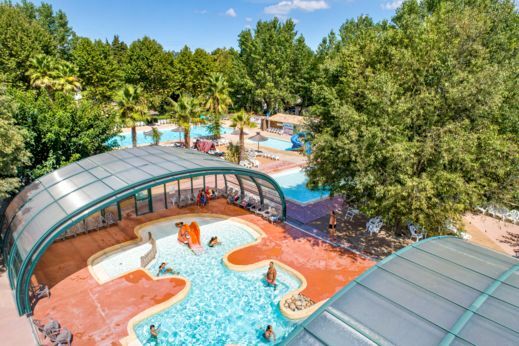 For a relaxing family holiday or an active holiday full of discoveries, Campsite Soubeyranne welcomes you for an unforgettable holiday on a well-shaded park. Between the Languedoc and the Rhone Valley, Remoulins allows you to quickly reach the Cevennes, Ardeche, Provence and the Camargue. 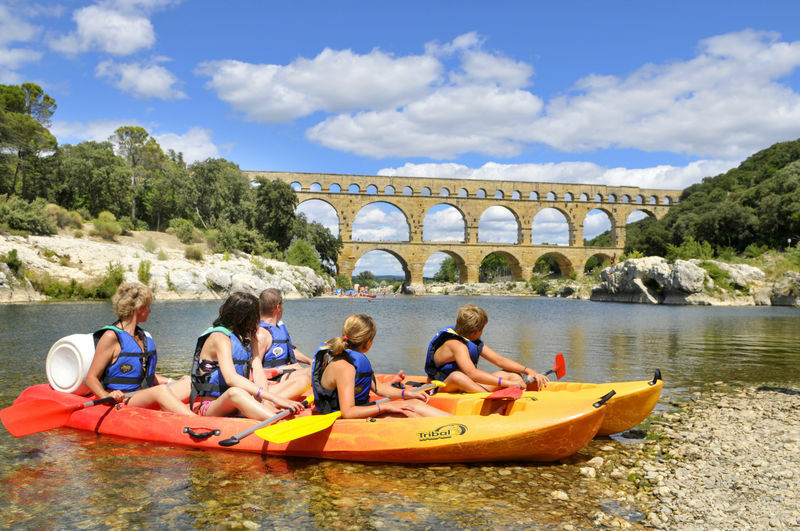 Discover many major sights and enjoy sports suchs as canoeing that you can enjoy with your family or friends. 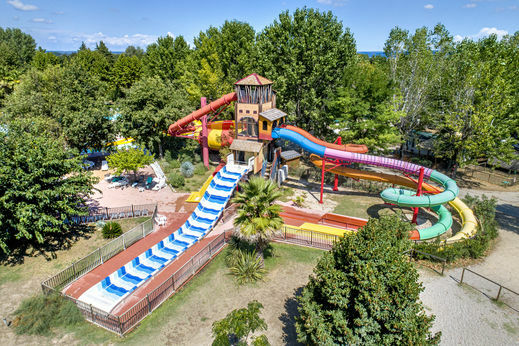 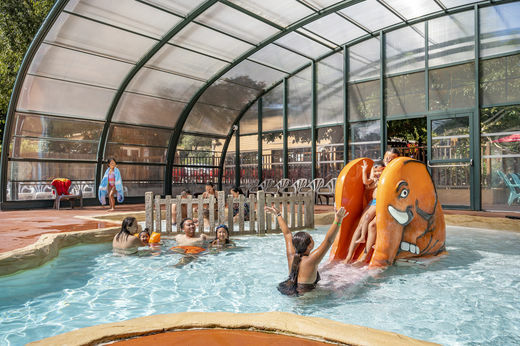 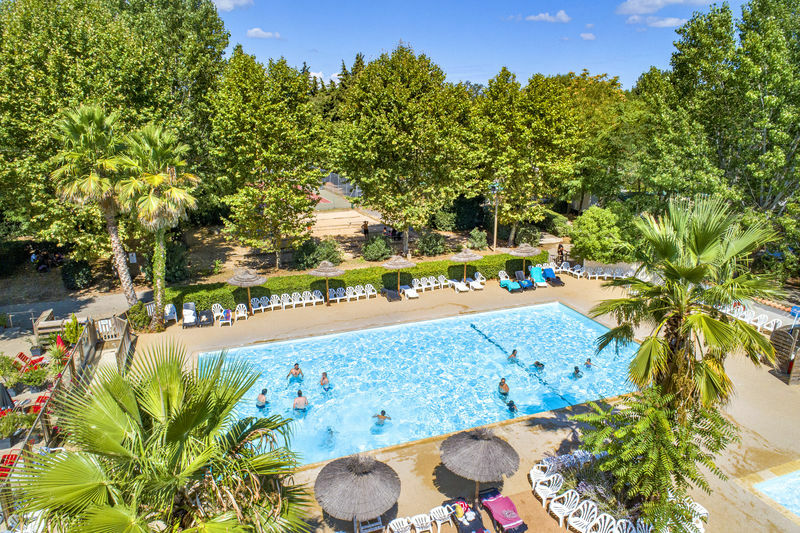 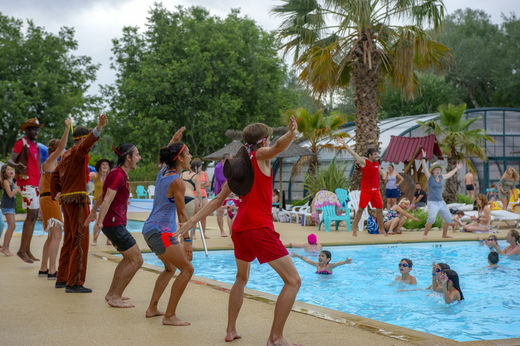 Campsite Soubeyranne features a water park to keep all ages entertained: an outdoor heated swimming pool (20 x 10m), a heated paddling pool (8 x 4m) and 3 heated water slides with splash pool. 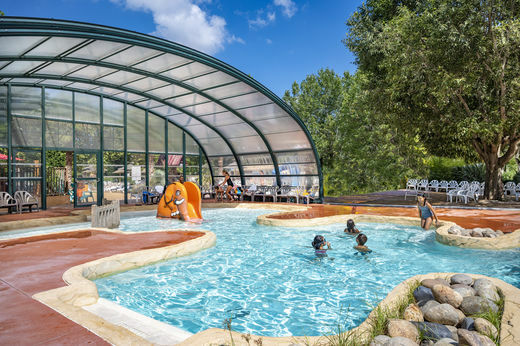 For more excitement try the amazing Spacebowl slide (mimum length 1.20m). 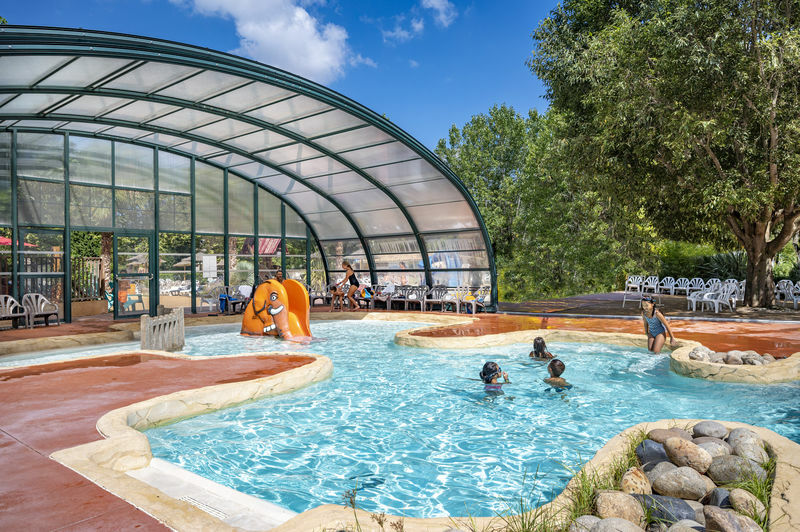 Enjoy the indoor heated pool covered with wooden frame and dome. 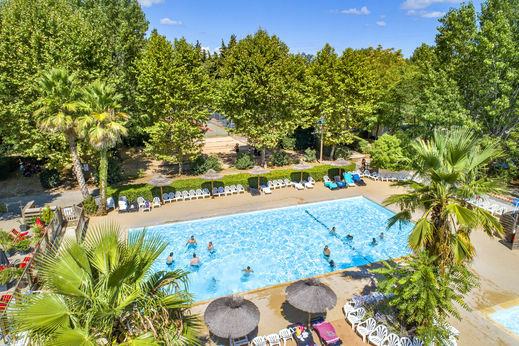 Discover its lagoon pool, the paddling pool, a spa area and swimming area! 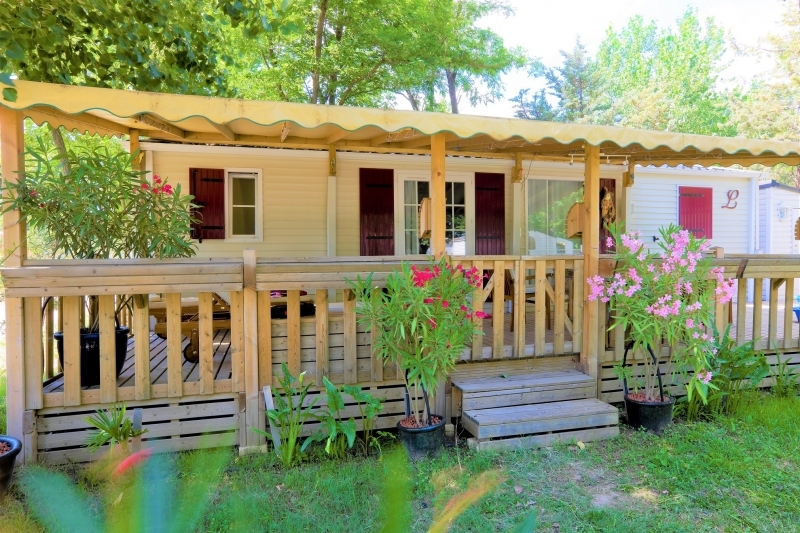 Camping La Soubeyranne is part of the Capfun group.